CHARLOTTE, N.C. (AP) — NBA players once again will be sharing personal stories this weekend during All-Star festivities — and using basketball shoes as a platform to get their message out. 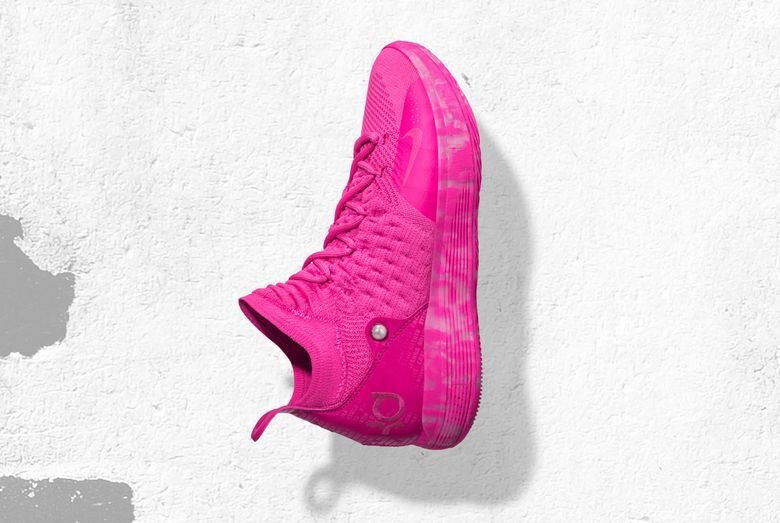 When Kevin Durant takes the floor on Sunday he’ll be wearing pink Nike KD 11 Aunt Pearls shoes bearing the names of 59 cancer survivors with inspiring stories. Golden State Warriors teammate Stephen Curry decided to poke fun at his own mischievous nature with his shoe selection, unveiling the Under Armour Curry 6 “Coy Fish” colorway depicting the time he and a former college teammate found themselves in a little trouble for pulling a prank at a Japanese steakhouse. All-Star shoe fashion may not be as big as it once was, but it’s still a real thing. The shoes players wear are still considered as big of a deal as the All-Star game itself for a loyal niche of fans in the basketball community known as “sneakerheads” — even though the overall market for basketball shoes may not be what it was a decade ago. 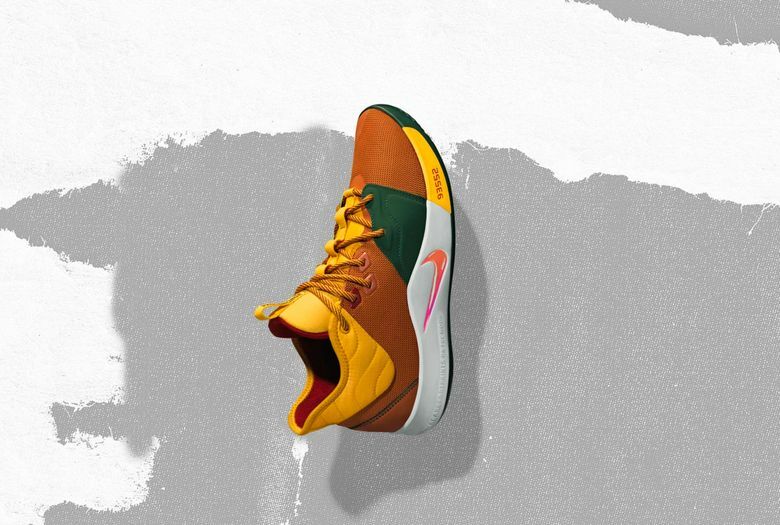 Curry’s “Coy Fish” shoe ($130, available Friday), for instance, resembles the vibrant koi fish — and the story of when Curry and former Davidson Wildcats teammate Steve Rossiter decided to jump into the koi fish pond at a local Japanese restaurant while out celebrating one night. Curry was the decoy in the escapade, distracting the hostess while Rossiter jumped in the water and tried to grab one of the koi fish. “We were in the gym running sprints for a good two hours,” Curry says on the Under Armour website. Durant’s shoe line is named after his favorite aunt, who died of lung cancer in 2000, so any new release has a personal meaning to him. The KD 11 Aunt Pearl ($150, available Thursday). 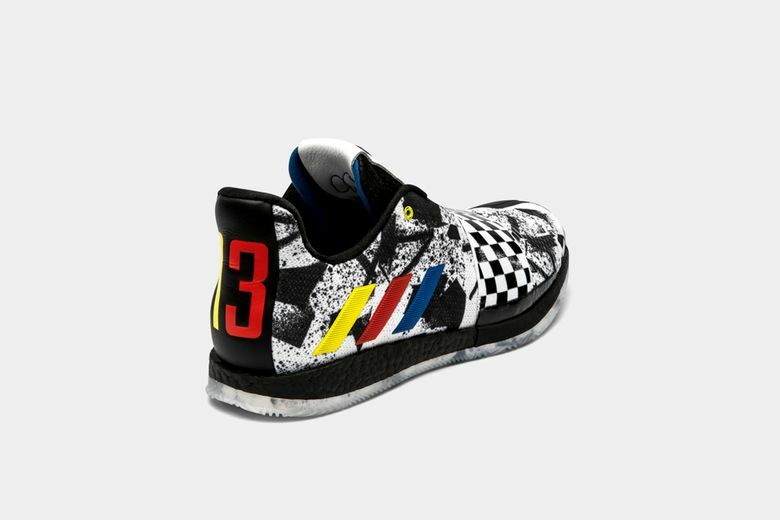 James Harden, Damian Lilllard and Kyle Lowry will be wearing Adidas All-Star Weekend “raceway inspired” shoes with checkered flags, a nod to Charlotte’s long history of auto racing. 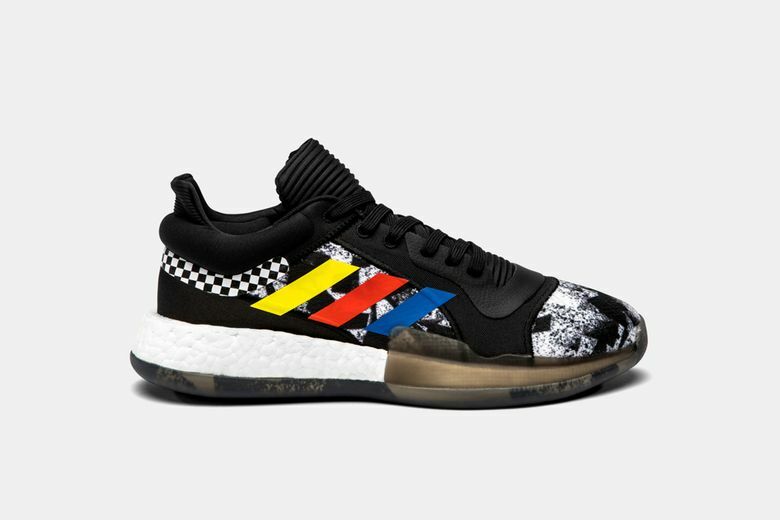 Those shoes are player edition only and aren’t available to the public, but other colorways of each sneaker are available to the public. 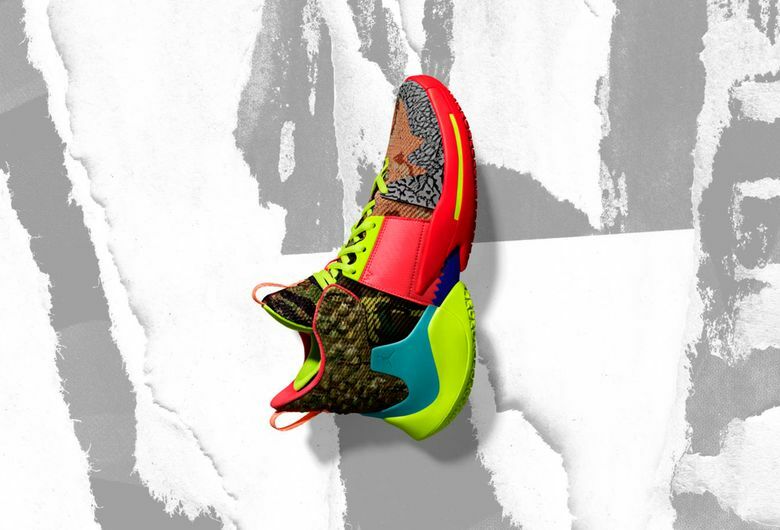 While the unveiling of new shoes at the NBA All-Star game is a bit like Christmas morning for some shoe collectors, one industry advisor says it isn’t likely to resonate with American consumers. 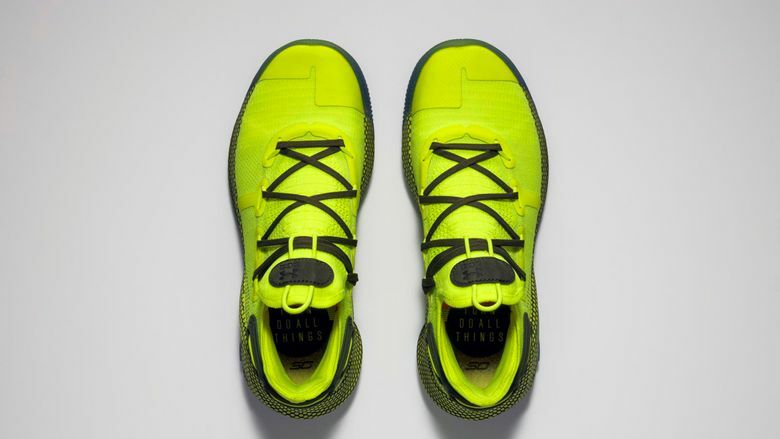 “Basketball shoes are not in fashion anymore,” said Matt Powell, of the Sports NPD Group who has been doing research in the area of shoes for more than two decades. 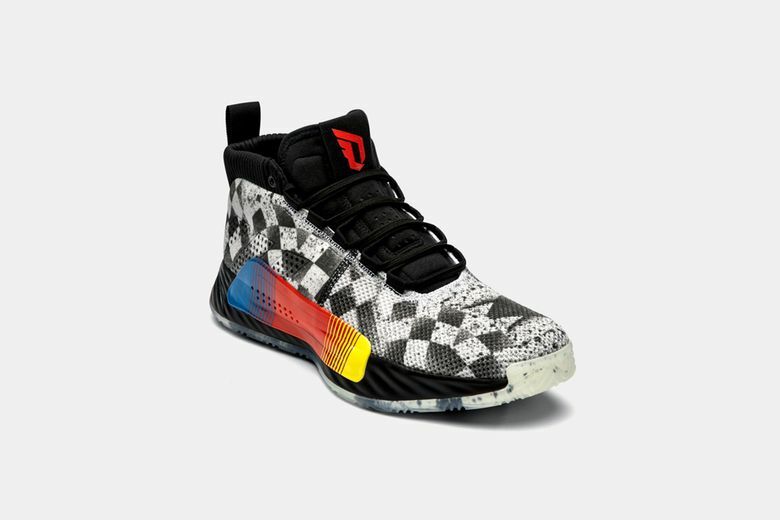 Powell said the trend away from basketball shoes began around 2015 and that sales have continued to slide. He said basketball shoe sales in the United States declined in “the low teens” in 2017 and in the “high single digits” last year. He doesn’t expect the trend to change regardless of how fancy the new line of basketball shoes unveiled this weekend in Charlotte. 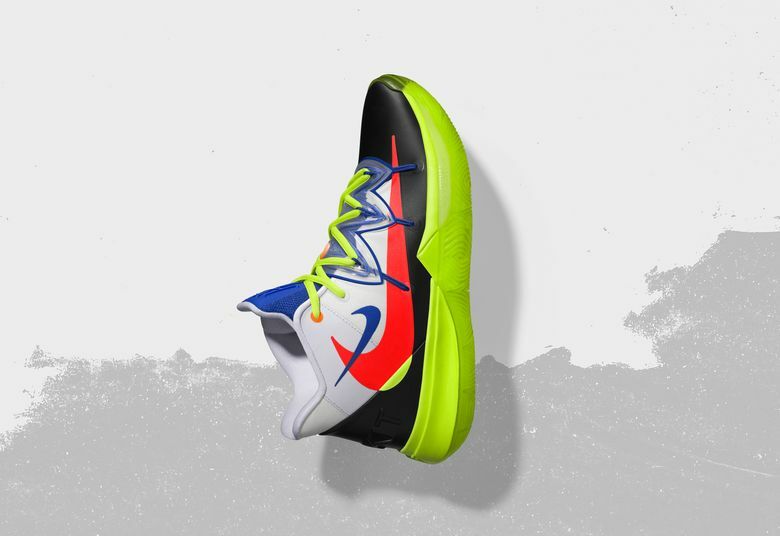 Oklahoma City’s Russell Westbrook and Boston’s Kyrie Irving might don the most vibrant shoes. One of the shoes, the Air Jordan Varsity Royal ($200, available now), celebrates Jordan’s legacy at Laney High School with a varsity royal, maize and light charcoal combination shoe. “We wanted to pay homage to the most important parts of MJ’s journey and you can see that come to life with new and classic takes of Air Jordans for men and women,” said David Creech, the Jordan Brand vice president of design.